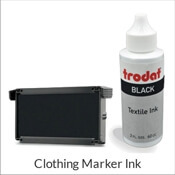 Super marking ink is ideal for stamping crisp, clear impressions on non-porous surfaces, including glossy cards and catalogs and fabric materials. 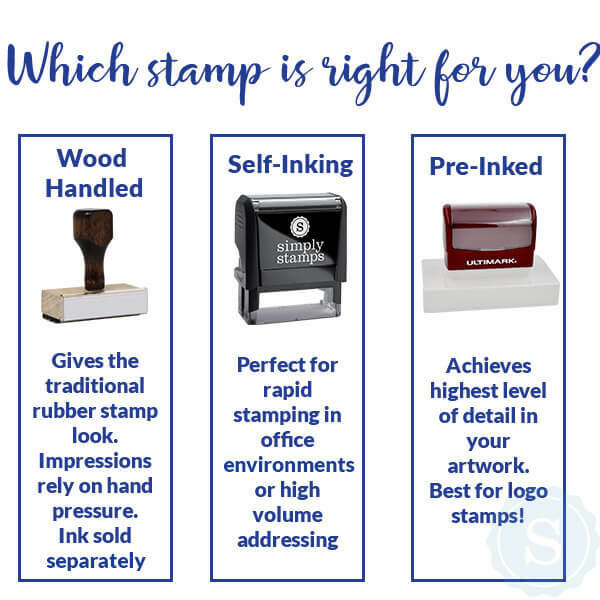 Fast drying time makes stamping efficient and economical. 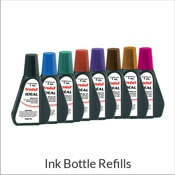 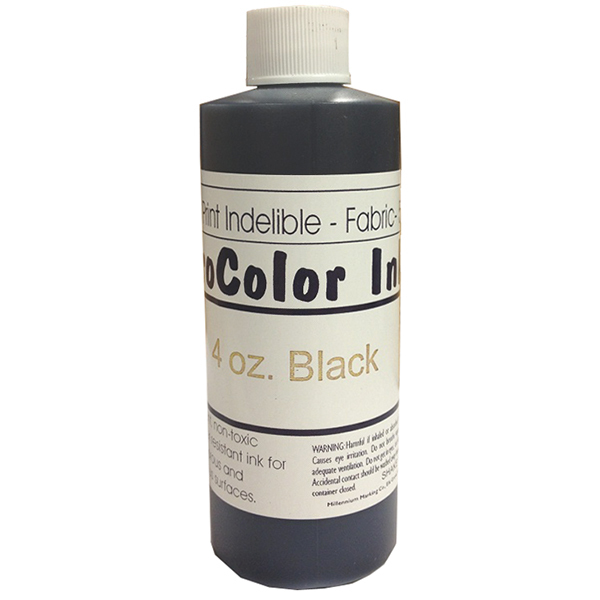 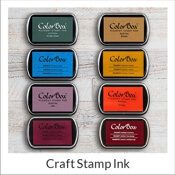 Perfect for use with our hand stamp ink pads. 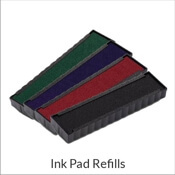 Super marking ink and pad set also available.